First posted here almost 4 years ago, Wrexham's Kidsmoke make a very welcomed return to the pages with their latest single, Waves. Renown for their breezy, elongated melodies, filled with whimsical guitar strums and intricate layering, their latest effort follows in suit yet amplifies everything they've delivered on previous releases. 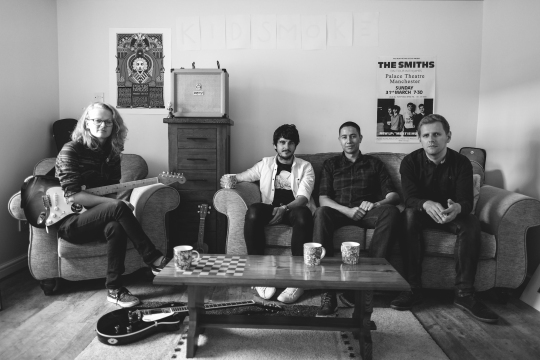 Confidently striding towards perfection, I feel Kidsmoke are on the cusp of something truly wonderful. Join them on the ride below.